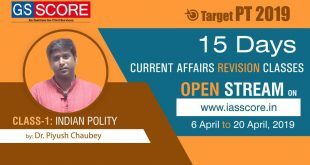 This Booklet will be Helpful for UPSC Prelims Paper 1. 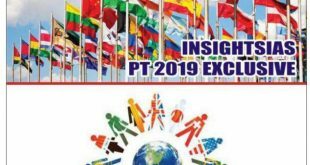 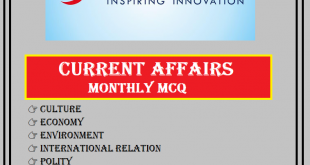 You will get lots of Information in magazine for UPSC Prelims 2019. 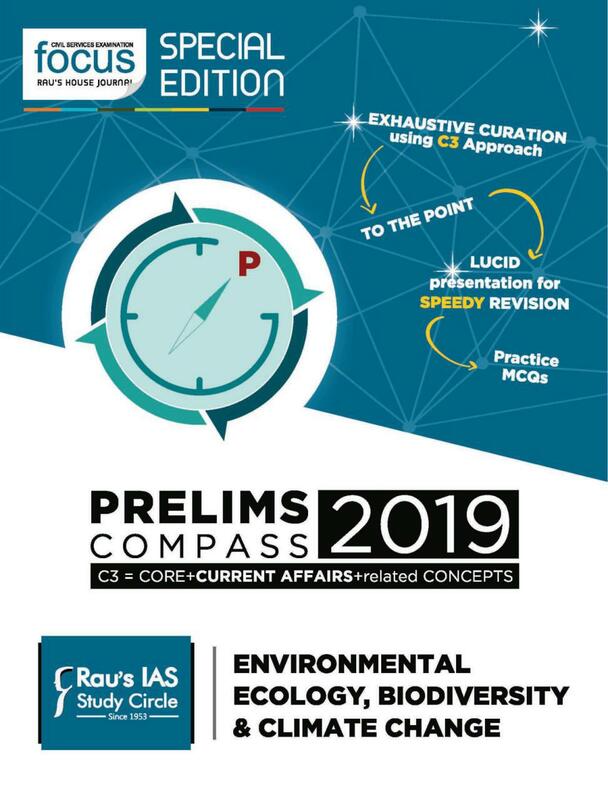 At the end of this article, we have shared links to get Rau’s Prelims Compass 2019 Environment, Ecology, Biodiversity & Climate Change PDF , read and boost Your Preparation.